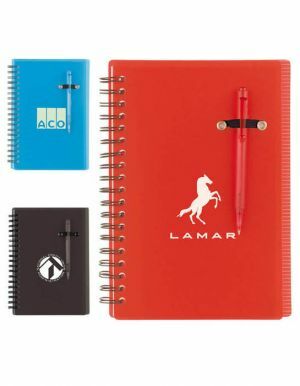 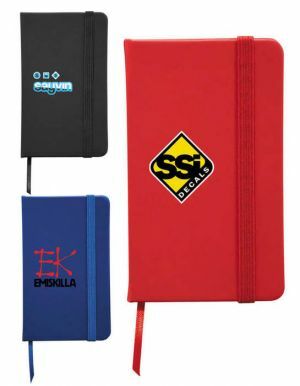 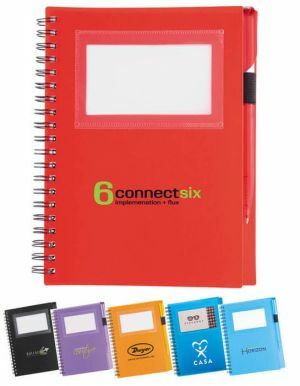 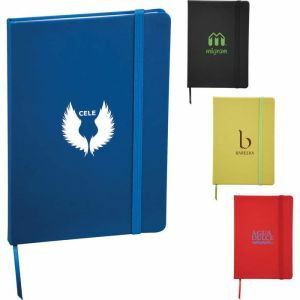 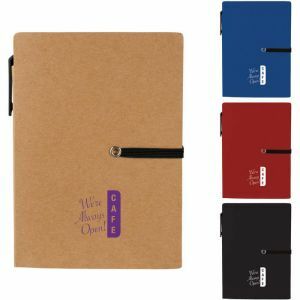 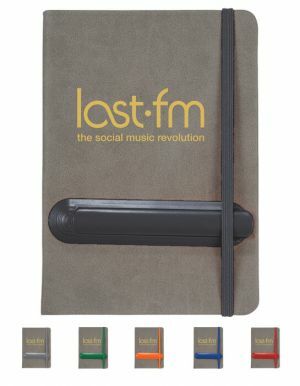 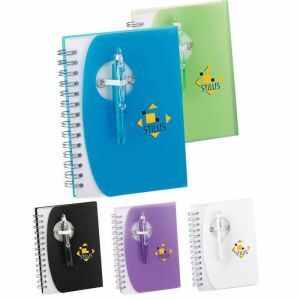 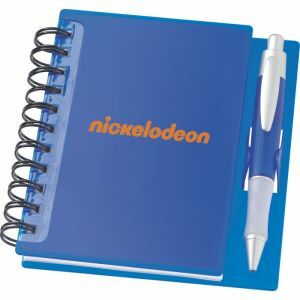 Customized notebooks with PromotionChoice today at cheap wholesale prices. 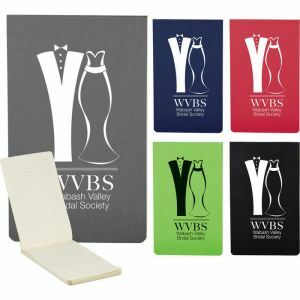 Our personalized jotter notepads, which are available in all sizes & colors are perfect giveaways for grabbing attention at your upcoming promotional events or campaigns. 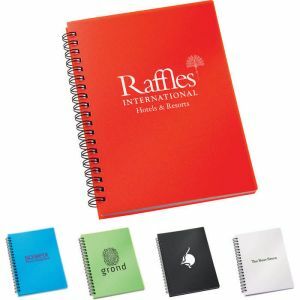 Imprinted journal or memo pads with your logo or artwork make great memorabilia and lasting impressions for all sorts of events and important promotional activities.Get some printed jotters today and see your brand name soar! 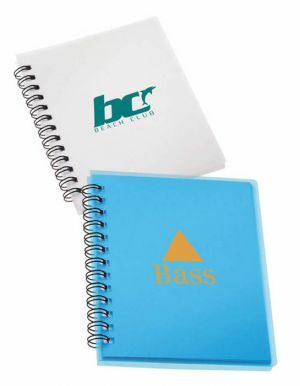 Our customizable notebooks can be printed in bulk at cheap low prices! 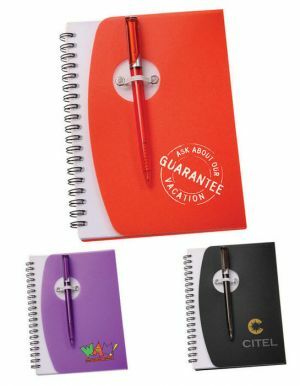 But at PromotionChoice, we offer you more than just cheap wholesale prices, we provide top notch customer service and take care and walk you through your order with us from start to finish to ensure that you have the perfect experience. 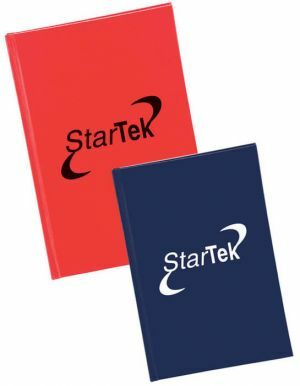 Also notable is our fast production times - all our promotional journal books or notepads have fast production times most ship out within within 24 hours if your order is placed before our daily cut off time. 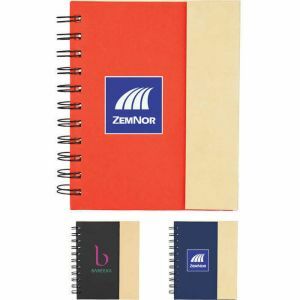 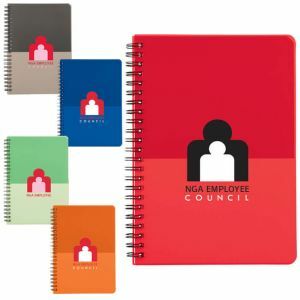 If you desire excellent quality, look no further than PromotionChoice.com - Our printed memo books have generous imprint areas and are made with the great quality materials. 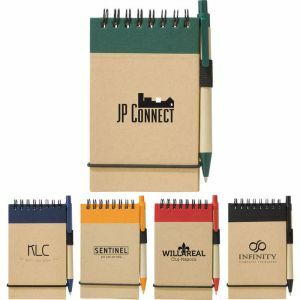 Many of them are made out of post consumer recyclable materials. 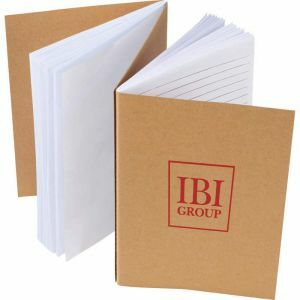 Don't worry about quality when you are ordering from us. 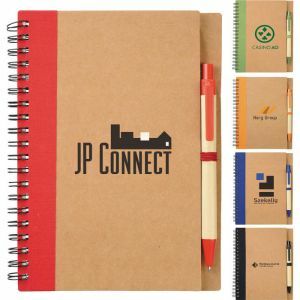 All of our promotional jotters go through tight control procedures and each one is thoroughly checked to ensure that each imprinted journal book is in good condition before we ship them out in the mail for you. 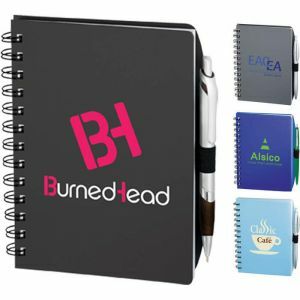 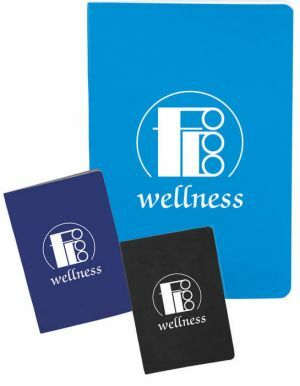 Personalize notebooks today and see them everywhere with your custom logo or message - at doctors' offices, banks, gyms, pharmacies, and at reception desks. 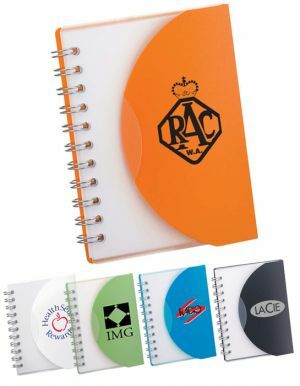 This is the perfect item to make your logo that much more memorable. 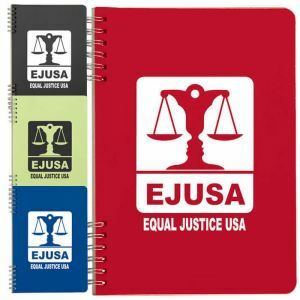 Looking for different colors, sizes, and styles? 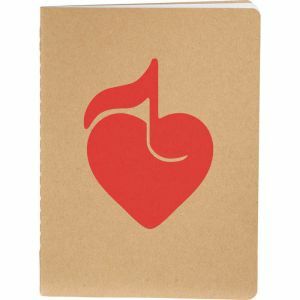 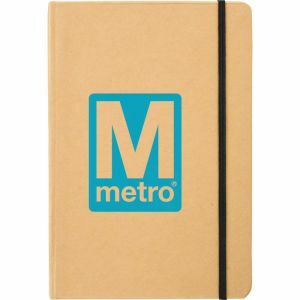 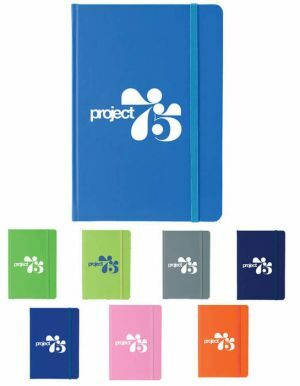 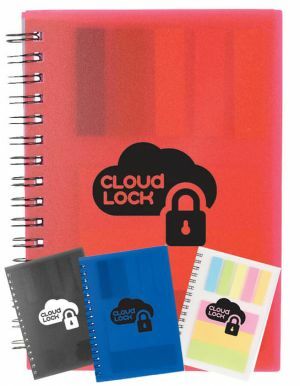 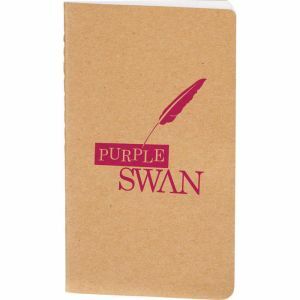 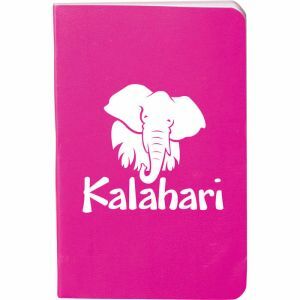 Check out our huge variety, which includes notebooks in various sizes, colors, and styles.Some examples include: Recycled Mini Pocket Notebooks, Baldwin Notebook, The Daily Spiral Jotter, Snap Elastic Jotter, The Daily Inspiration Notebook, Write-N-Go Mini Notebook & Pen, Double Trouble Junior Notepad, Flair Organization Jotter. 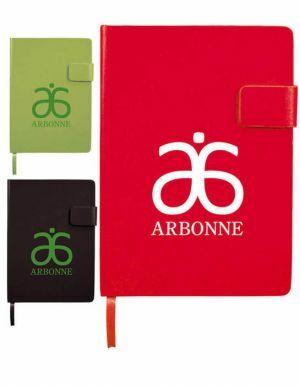 Click on each style to find out more and see pictures of the different colors available. 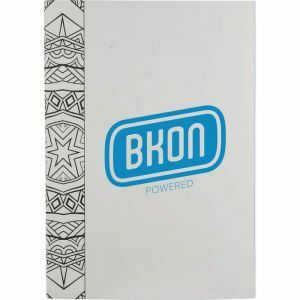 Ordering online has been made super easy for you, the customer - Just place your order directly on our user friendly website or call us to place your order over the telephone or over our online chat. 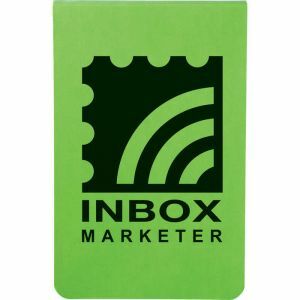 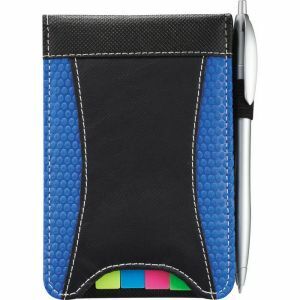 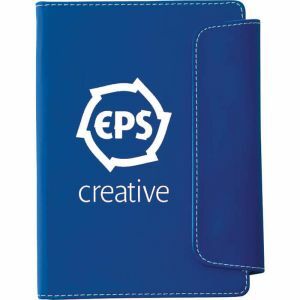 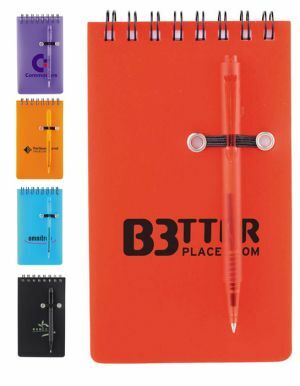 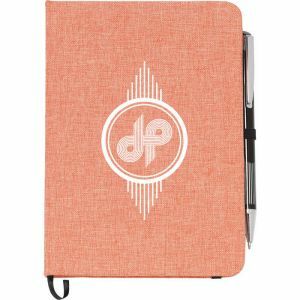 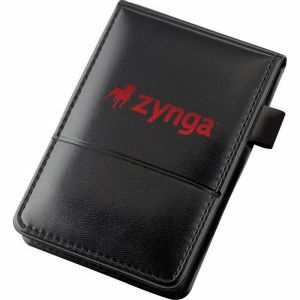 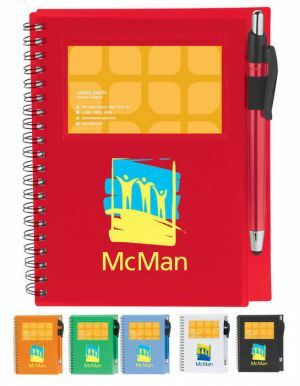 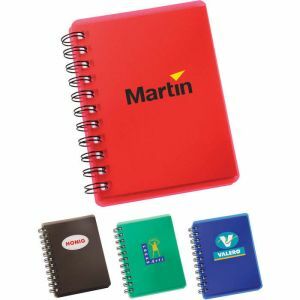 If you see a logo notepad you like, click on it to access more detailed information and also to see our super cheap pricing. 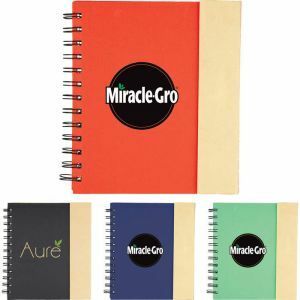 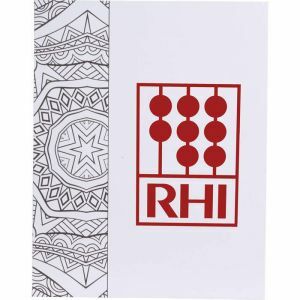 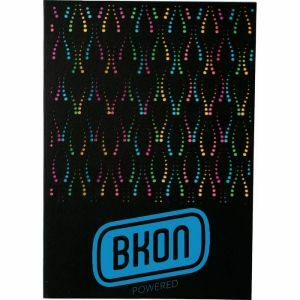 You will surely be delighted with our custom notepads. 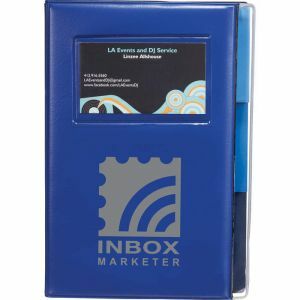 So do call today! 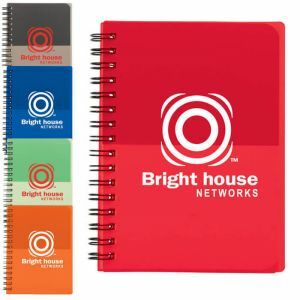 Our friendly, patient, and experienced customer service agents are ready to help you with your logo, design, or artwork to have printed or branded onto our myriad variety of jotters or memo pads to make them yours. 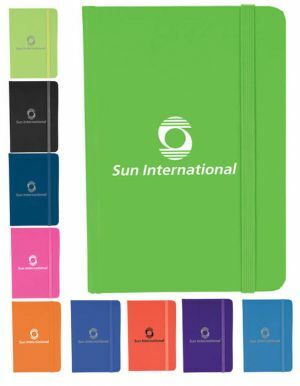 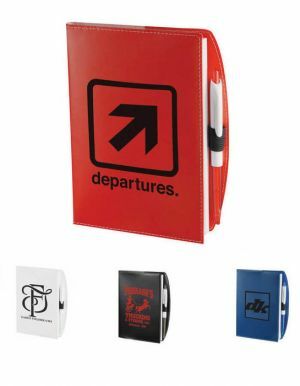 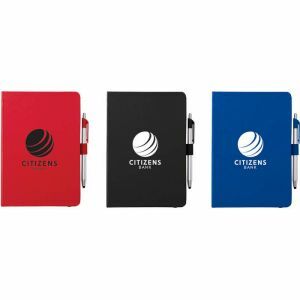 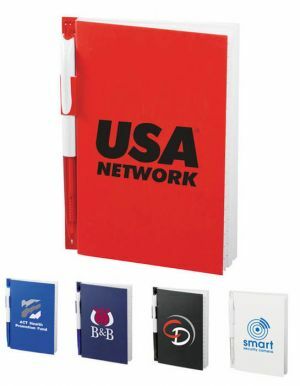 Your next promotional event, tradeshow, convention, or campaign will be a mega hit with these excellent customized notebooks.